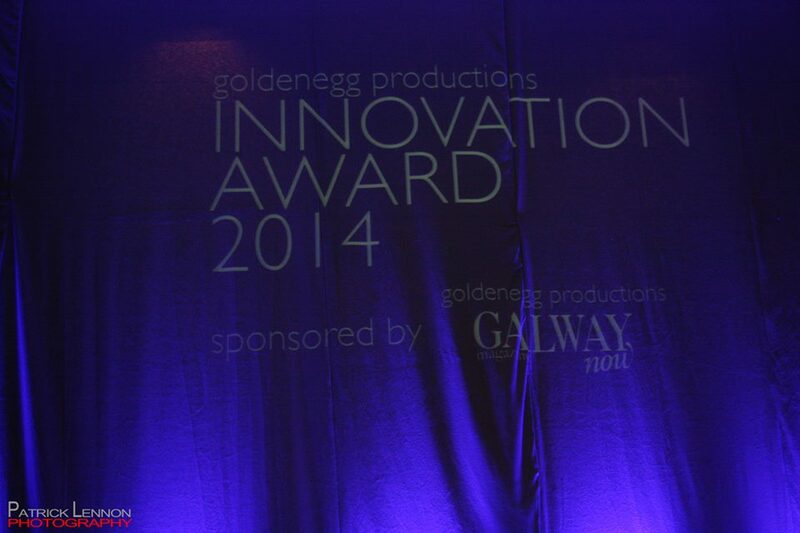 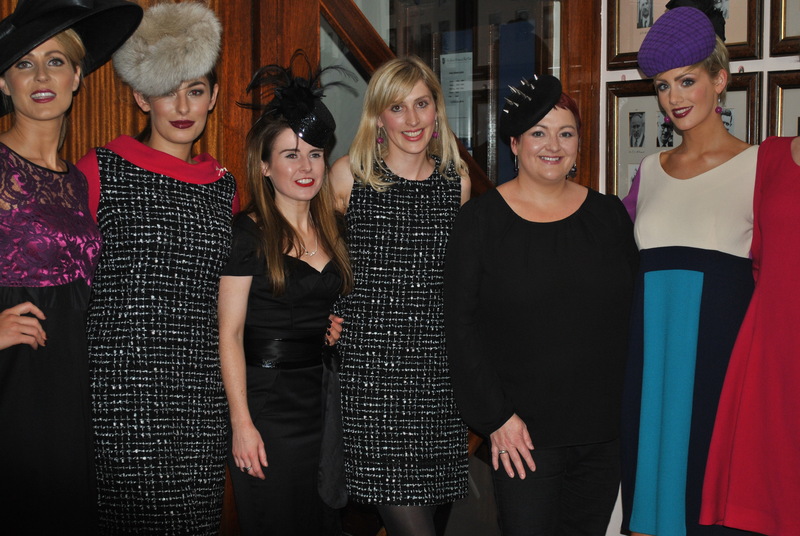 An amazing night in aid of Motor Nuerone Research was held on 12th November 2013 at The Shelbourne Hotel hosted by the amazing Marietta Doran. 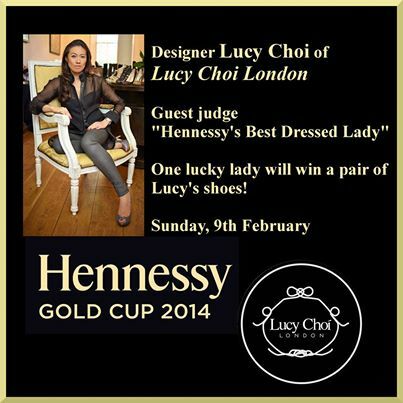 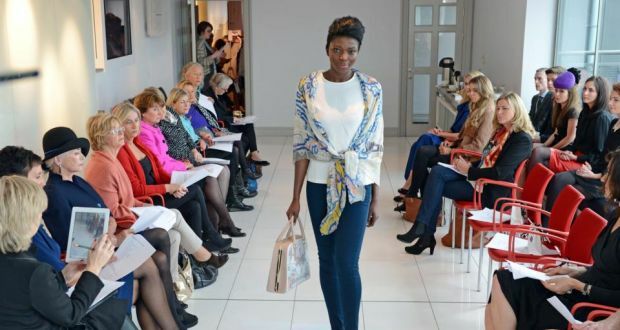 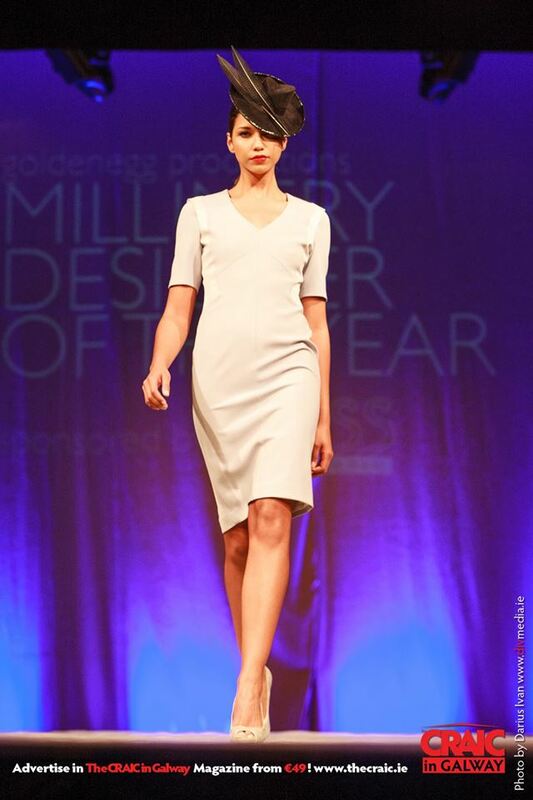 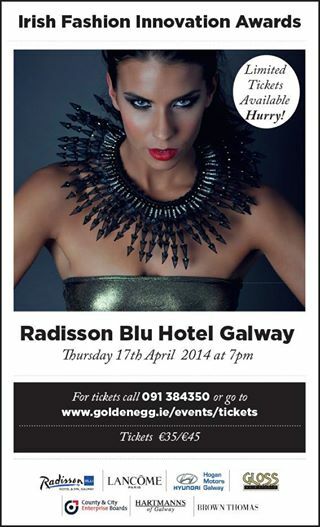 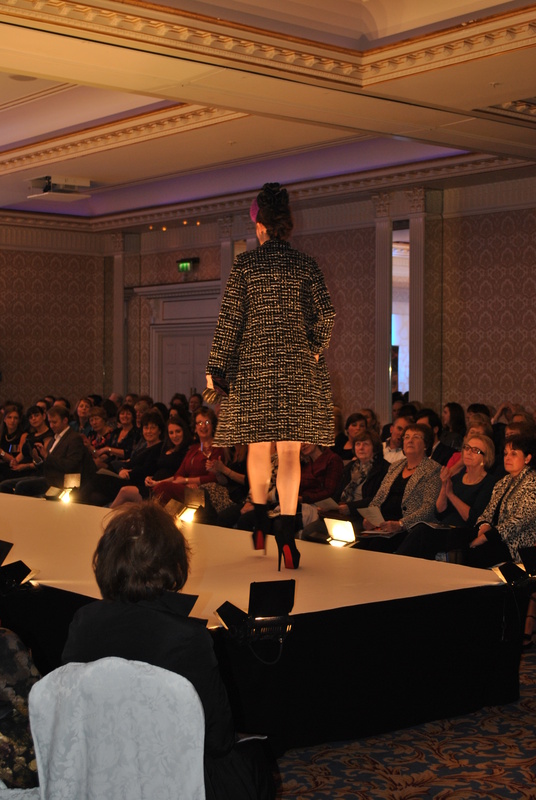 Minister’s, T.D.’s & Senator’s joined Ireland’s top models on the catwalk modelling collections from Ireland’s most dynamic designers. 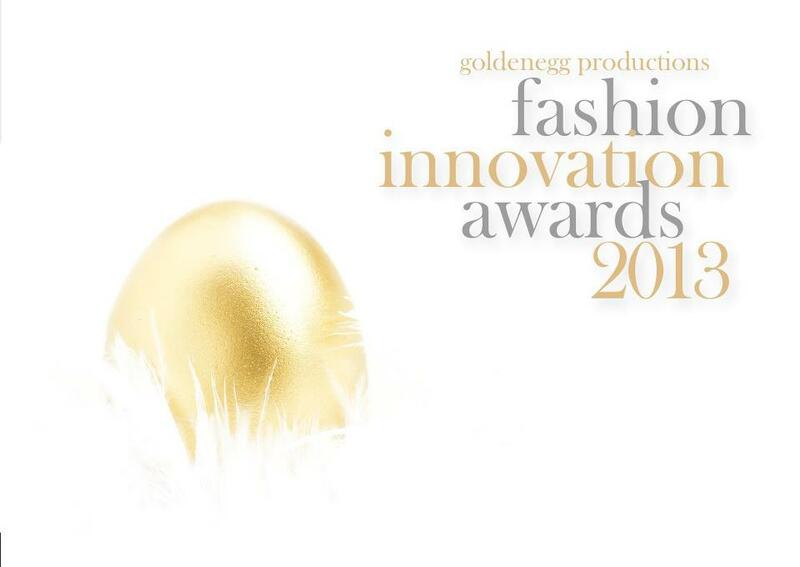 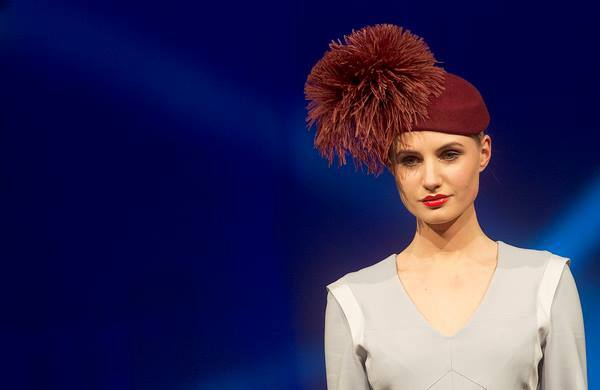 It was a great showcase of Irish design talent with pieces on show from Designers including Heidi Higgins, Niamh O’Neill, Helen Cody, Helen Steele, Jen Kelly Couturier, Sean Byrne and Claire Garvie. 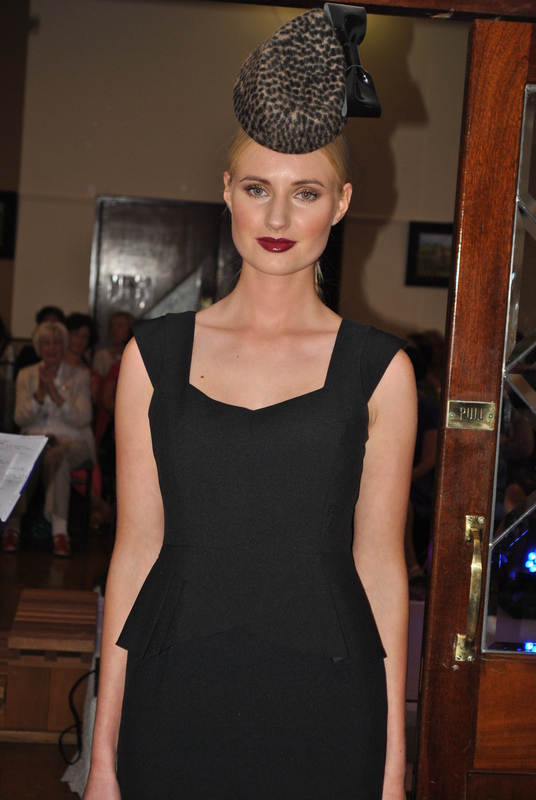 Patrick Casey’s exquisite collection for Myrtle Ivory Bridal Couture was also on display, as well as Master Tailor Louis Copeland’s sharp suiting and a selection of spectacular millinery from award winning Irish Milliners: Aoife Hannon, Aoife Kirwan, Jennifer Wrynne, Sophie Hunter, Michael Leong & Mark T Burke. 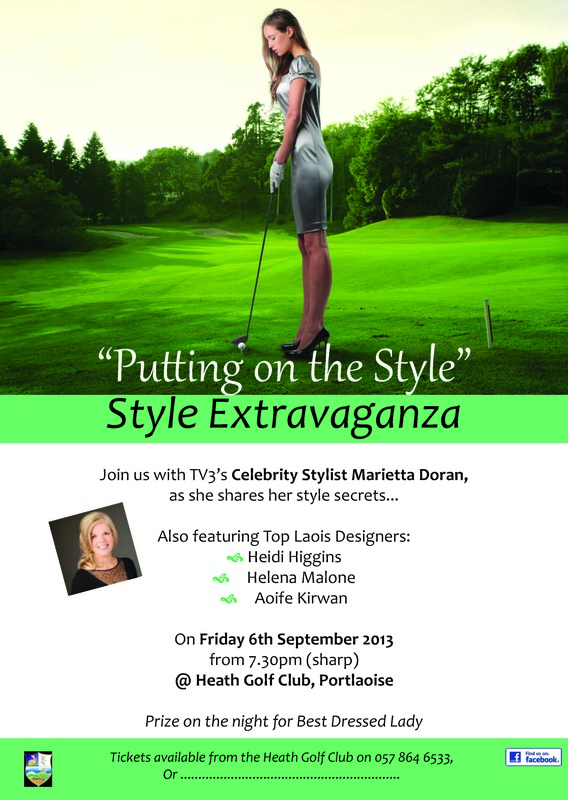 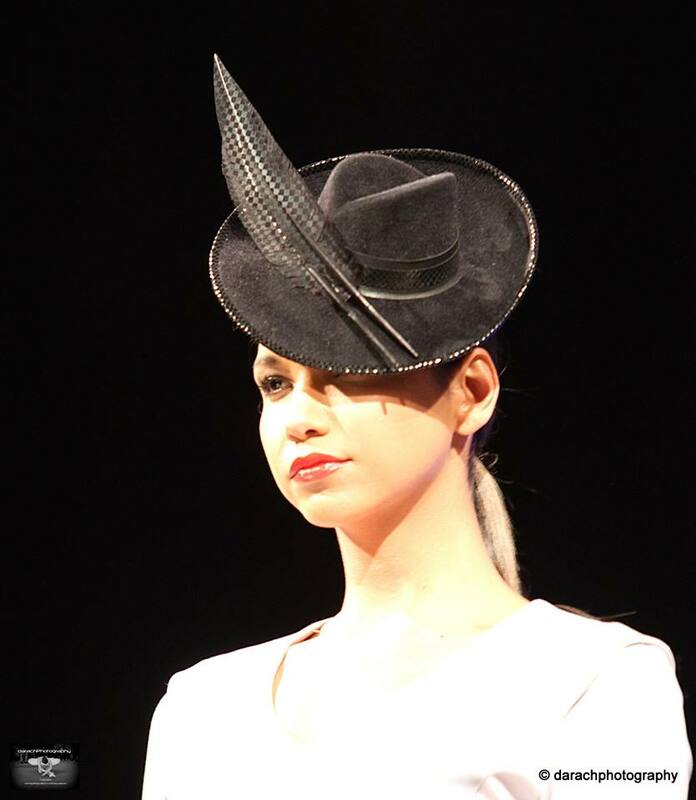 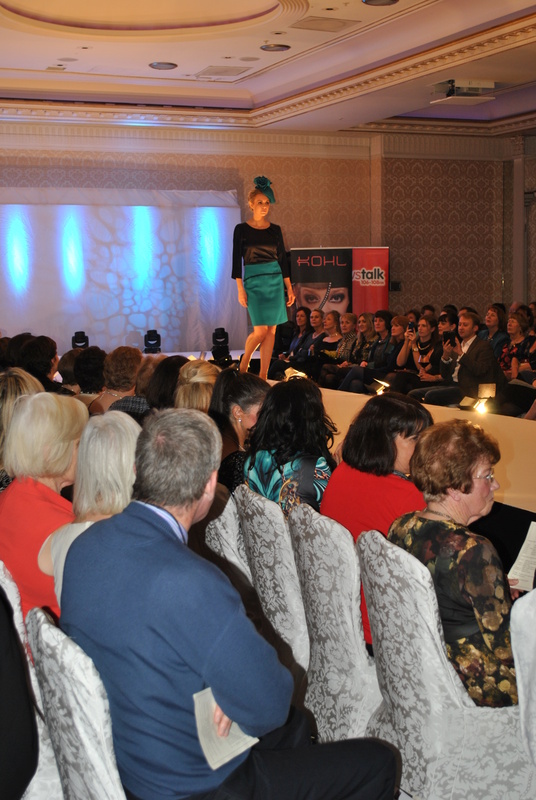 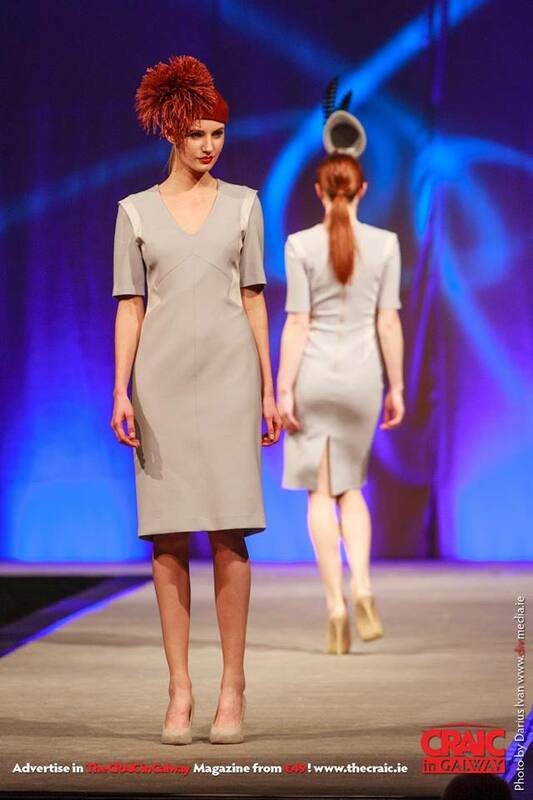 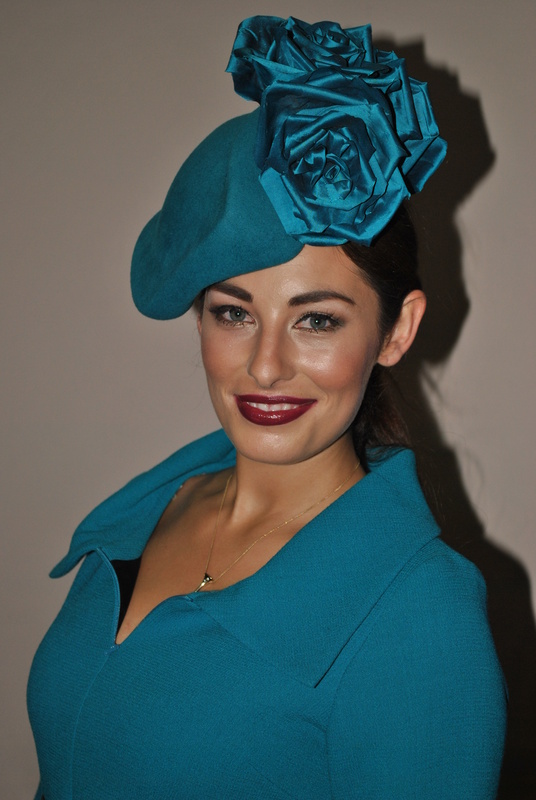 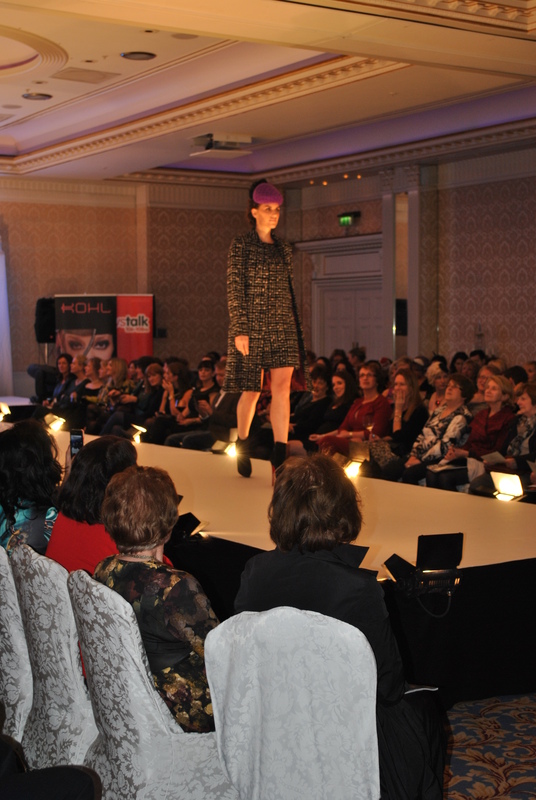 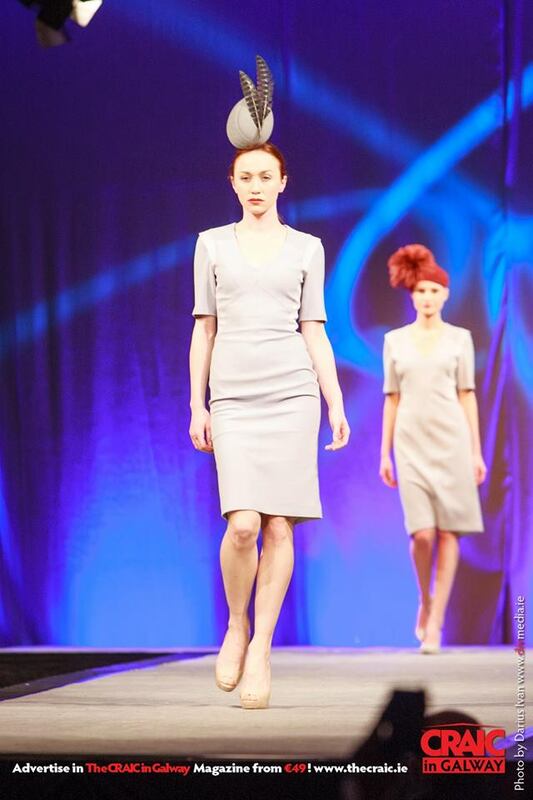 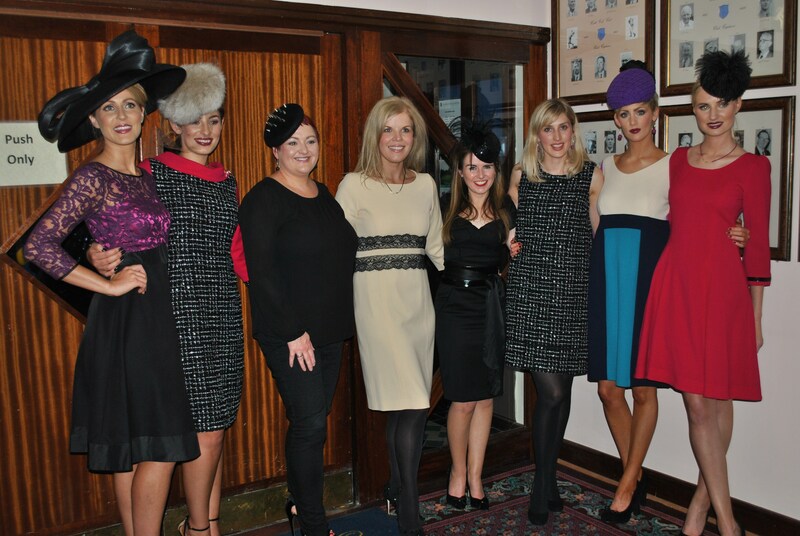 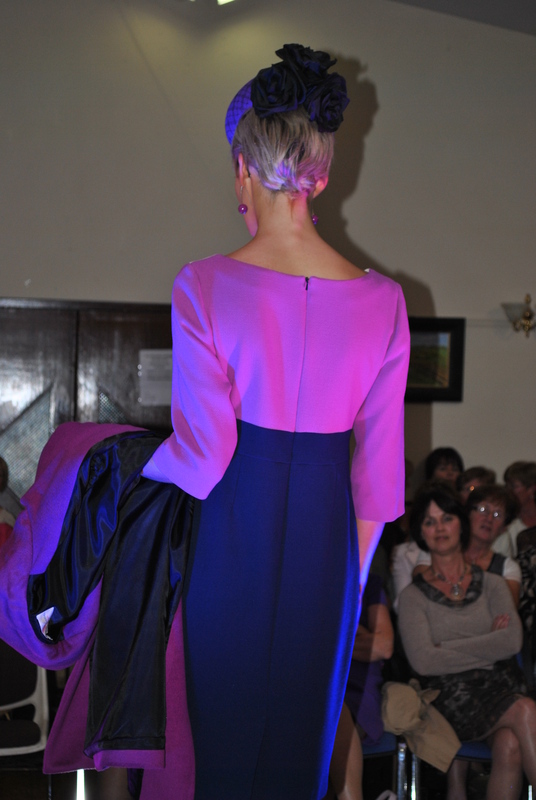 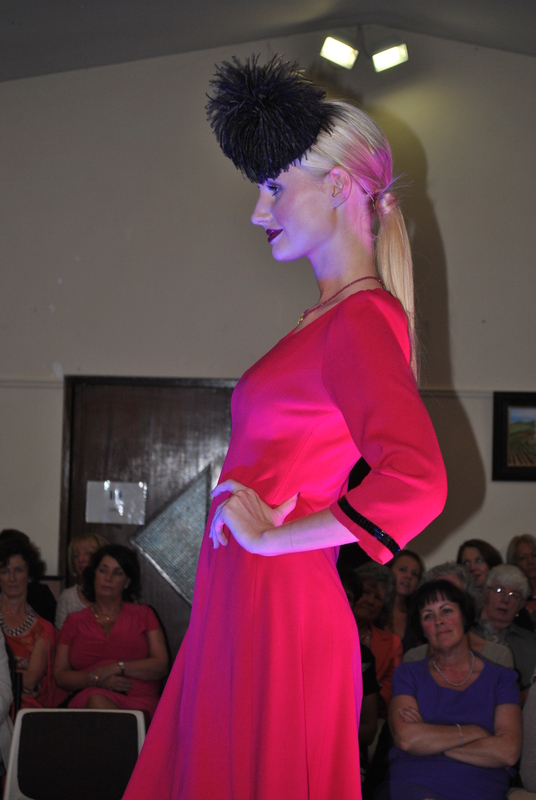 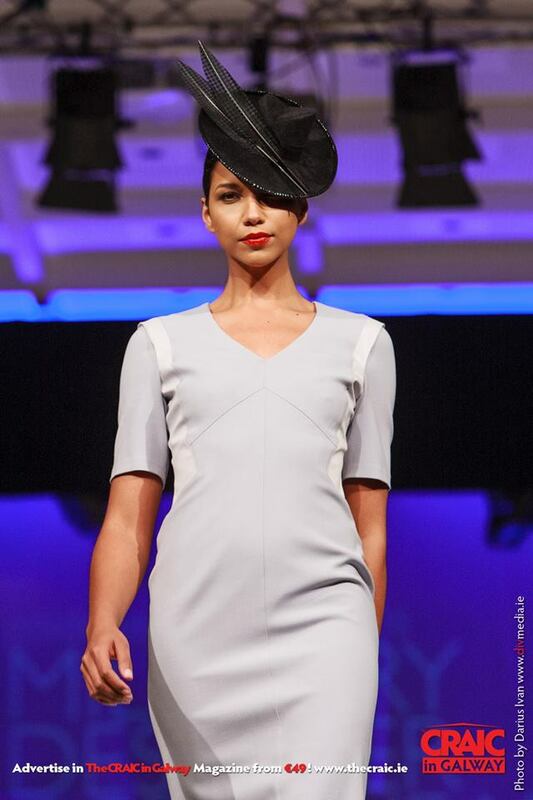 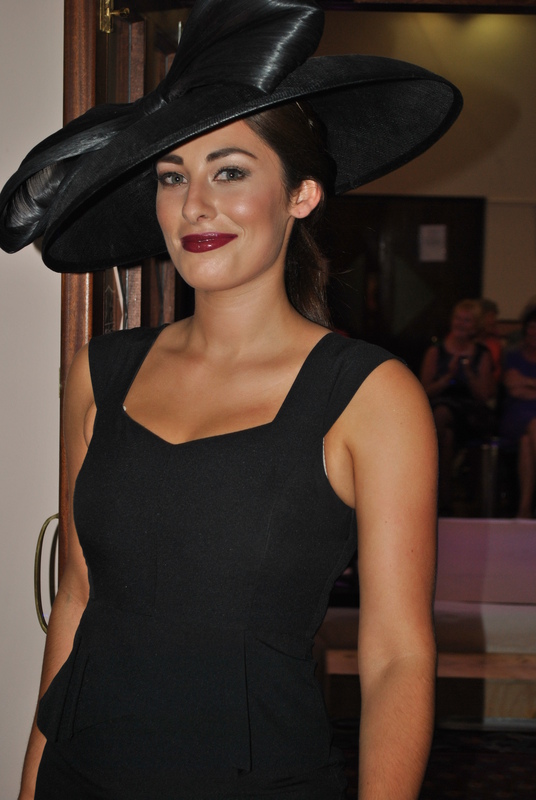 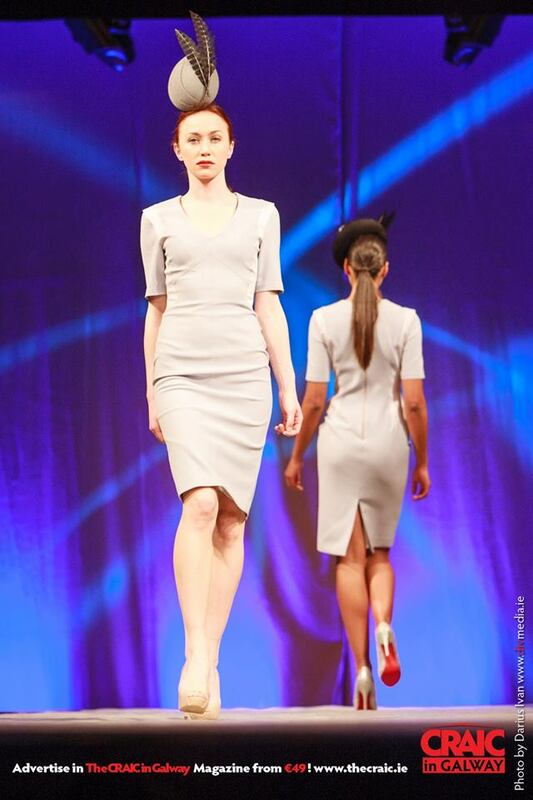 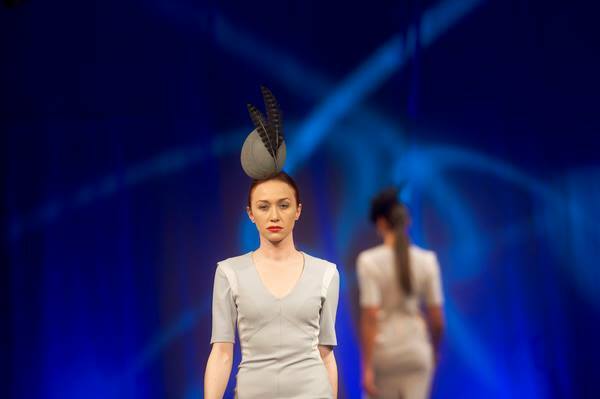 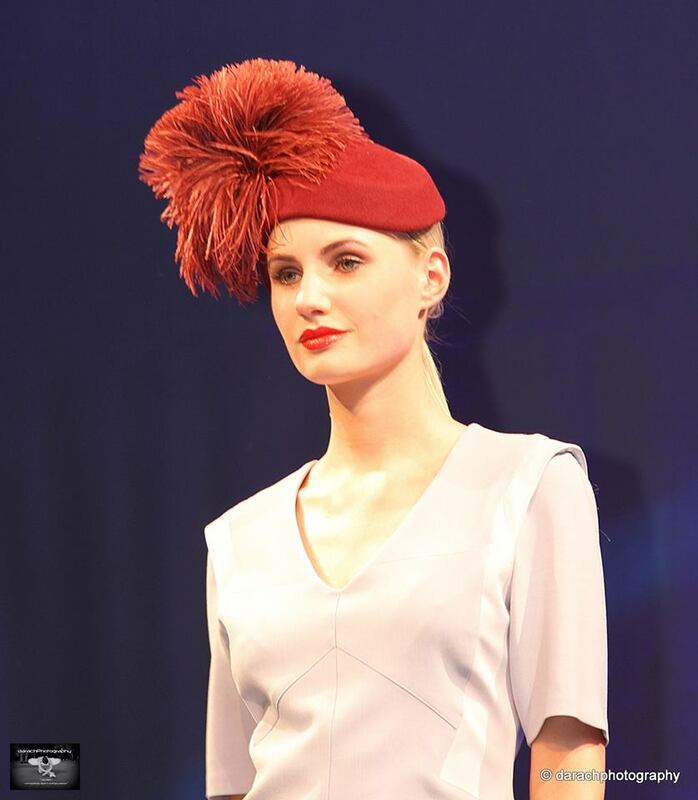 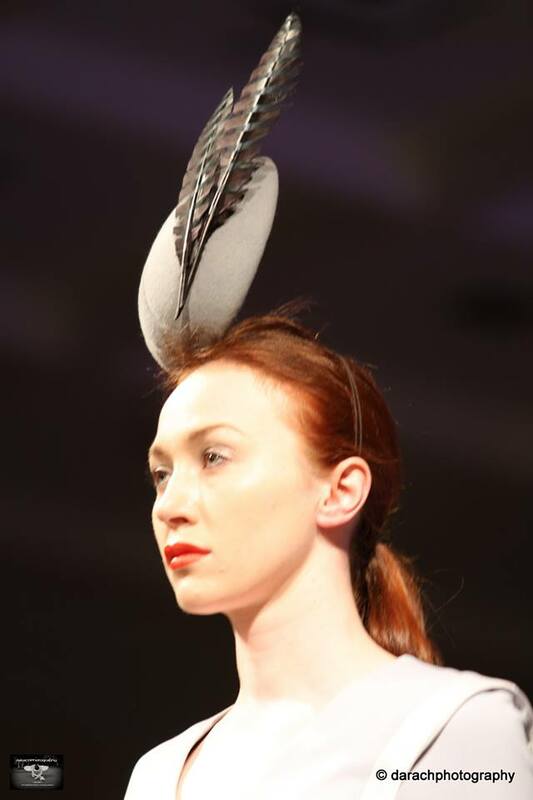 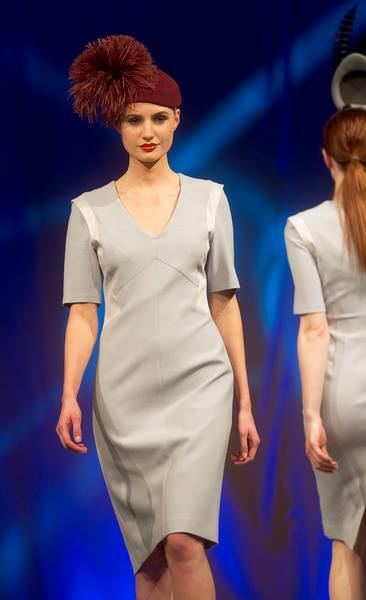 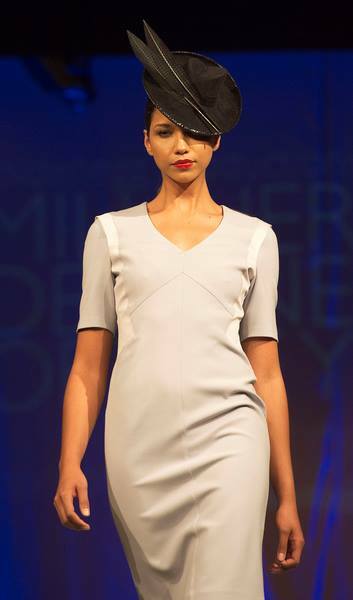 Here are a selection of images from the night with hats by Aoife Kirwan Millinery and fabulous clothes by Heidi Higgins.